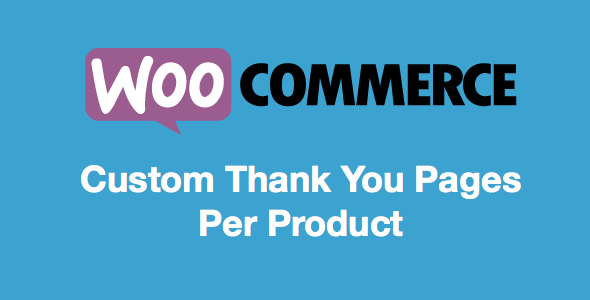 The custom thank you page for WoCommerce lets you specify a custom thank you page per product. You can link to other WordPress pages or you can link to a custom URL outside of your website. – If your customer has multiple items in their cart, they will be redirected to the default WooCommerce page.